“Gage & Gage is owned by, John and Samantha Gage, a father-daughter duo. This structure creates a unique team dynamic that combines unparalleled experience with a fresh perspective. 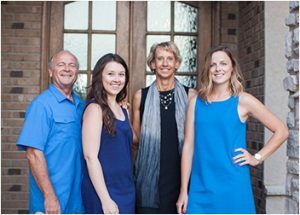 With other realtors on our team, each member brings a unique set of assets that help to ensure a smooth, fun and easy real estate experience.